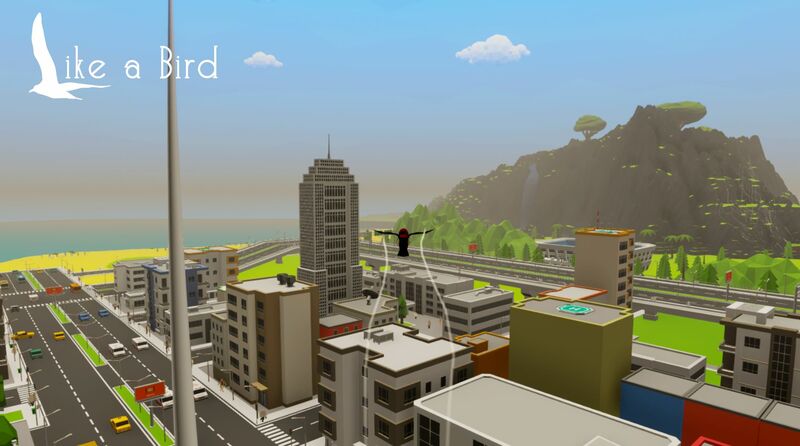 Like a bird gives you the freedom to fly and create chaos in a 3D open world. The game is playable on Windows, Mac and Linux. It Supports mouse & keyboard and PC controller.